Make 2016 the most successful year you have ever had. The biggest challenge you face each day is “how do I get quality prospects?” Do I spend my dollars on Radio, TV, Print, Social Media, Direct mail? 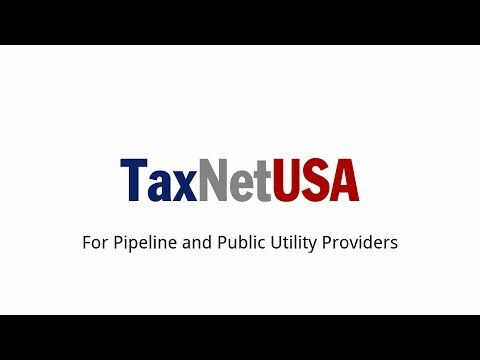 I will teach you how to use a TaxNetUSA Pro account to locate people who need your services right now. I will show you how to be deliberate and zero in on the best prospects for the lowest price, by using a powerful tool available to you. Talk about your last job. Example. Let’s say you just finished doing a foundation repair job at 3104 Rockbrook in Collin County. Your best prospects are the people in that neighborhood or at least the immediate area. 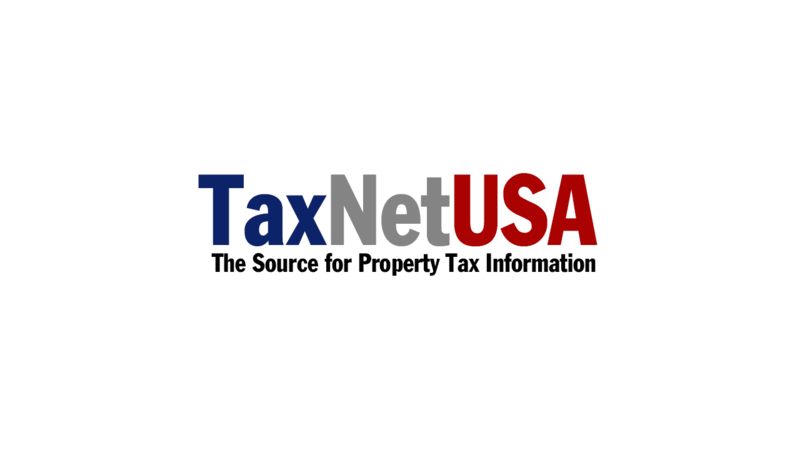 Enter the property address (3104 Rockbrook) and use the GIS tool in your TaxNetUSA Pro account to pull that area up on your screen. Select the houses in the immediate area using the polygon selection tool. Further refine that search if you wish, say, show me only the homes with homestead exemptions. Why would I do that, you ask? Well, if they don’t have the homestead exemption, there is a good chance it is a rental property. I want to zero in on homeowners who live in their houses as they are more inclined to want to maintain their investment. Now you can use the pencil tool to select or deselect any additional properties. Perhaps you noticed as you left the subdivision a property with cracked bricks that you want to include. At the same time, maybe you repaired another house on that street last year, you want to deselect them - no need to waste the money. Review your list on the screen and see if you need to make any additional adjustments. Now, use the download records button on your screen. All that data will be downloaded to your pc. You can open that file using Excel for instance. You now have a file of all the prospective properties you want to send letters to. But wait, you can show them you’re smarter than the other foundation companies and have more information. Contained within those records you have a great deal of data. First, tell them how you just repaired a foundation in their area. Next, tell them how you want to help them protect their investment, after all the appraisal district has their home valued at (you just downloaded the value), at that is a lot of money. Next, you can do a quick scan down the “change in appraised value from prior year”. If property values are shooting up, this is yet another thing you can point out in furthering your case for the need to protect their investment. Now you can tell them you would be happy to come out and do an evaluation. Now you’re ready to mail. You’re being deliberate and zeroing in on your best prospects. 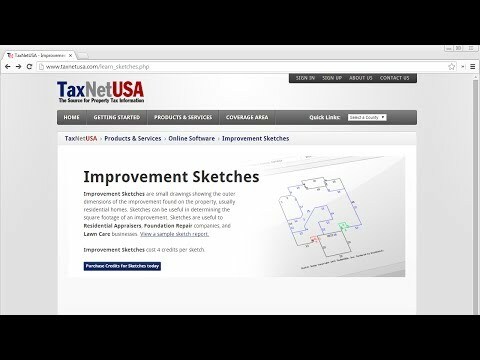 When they call you, again, use your TaxNetUSA Pro account to pull the property up. Notice at the bottom you can view a sketch of the property. Now, even as you’re speaking to them on the phone - you can again, appear even more knowledgeable than your competition. If you want to see a short demonstration on how to do this, scroll and watch the video on this page. Get started on generating qualified leads today.